Ladies and Gentlemen, take this only as seriously as you wish. This is Last Week’s King and Kong. 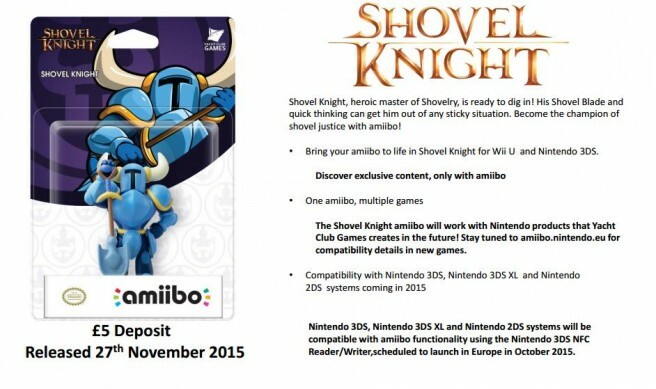 King goes to Yacht Club Games and their star character Shovel Knight for their upcoming amiibo figure release. That’s right, the big indie hit that went gang busters on the 3DS, Wii U, and Steam last year is being rewarded for its success. For those that weren’t following how things went going into the official announcement, a rumor came out late two weeks ago about an amiibo coming for the cerulean spade master. This stemmed from a link on Amazon France that included an image of the hero as an amiibo complete with box. 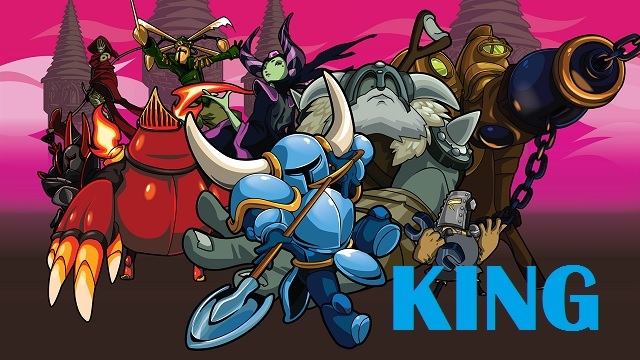 The problem with this rumor was that it used similar artwork to an earlier rumor that dealt with Shovel Knight possibly coming to Super Smash Bros. Yacht Club, unfortunately, denied the rumor, saying that — and I paraphrase — if it were true, they’d be screaming about it from the rooftops. But that was then, and this was last week. ANOTHER rumor came up in the middle of last week. This time, it came from UK game store GAME. This was heavily disputed around the internet, but GAME insisted that it was true. Sure enough, Yacht Club confirmed the second rumor. It’s real… and it’s fantastic! So, get ready as the first GIGANTIC indie hit on the eShop gets rewarded with an amiibo. …I wonder if the Denpa Men will ever get one. 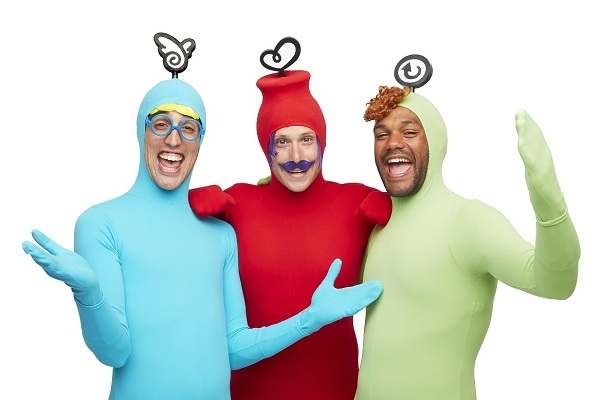 Hopefully it won’t be of the real life Denpa Men. By the way, they won’t be labeled King this week but I’d also like to give shout outs to a couple of others. First off, Marvelous for its Senran Kagura franchise topping the 1 million unit sold mark worldwide. Next, Adi Shankar for the upcoming Castlevania animated series, which was announced last week. Finally, Larian Studios for not only reaching their initial goal but hitting $1 million raised for Divinity: Original Sin 2, the sequel to one of last year’s top games. Kong goes to Konami for the Metal Gear Solid V: The Phantom Pain Review Boot Camp. What is a Review Boot Camp? It’s an event hosted by a publisher that has reviewers come and play a game in an environment that they would not normally be in. In addition, the reviewers have a limited time to complete the game, which when you’re given no more than 40 hours to finish a 35-50 hour game is a real time crunch. Add on that you could easily be distracted from the game with any number of things from the publisher and you can see why this practice is not highly regarded by anyone. So, yeah, as their last act as a game developer, Konami held one of these controversial events, having early reviewers come on for a 40 hour work week — no bathroom, lunch, or life breaks planned in during that time; basically, you move from your seat and you lose precious time on a 35-50 hour game. 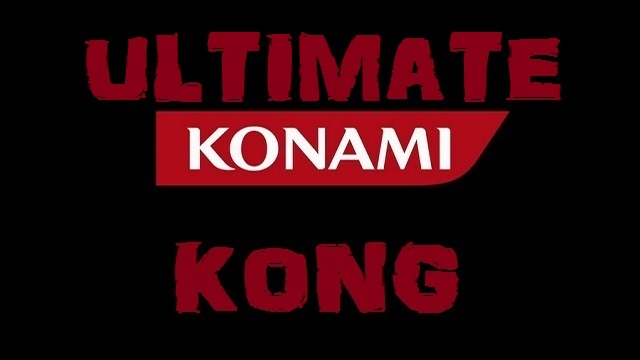 Good for you, Konami. Instead of going out on a high, you leave as the mangy dog you are. Agree with the choices? Have your own opinion on who is King and Kong? Let us know in the comments below. Next Post:Retroism Sale Offering Lots of Niche Titles Right Now!